In the same manner that we endeavour to have a preferred partnership with our client, the same philosophy applies to our carriers. Our relationship with our carriers is of critical importance. Our integrated carrier rating system provides us with a base of preferred carriers. When our company and our carriers are meeting these guidelines, we generate a positive ripple down effect at every level of our business. Quality carriers require mutual trust and respect. 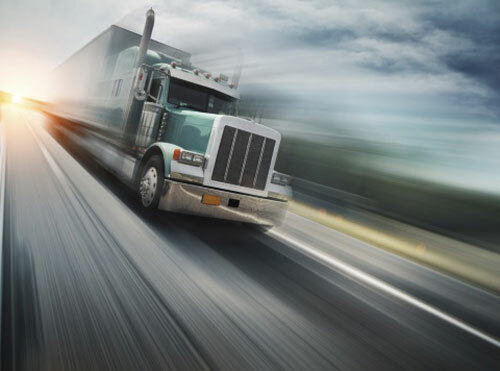 We streamline our processes at every opportunity; by minimizing wait times for border crossings, paperwork, invoicing and payments, we build a stronger relationship with our carrier. When we do so, that benefit passes on to you, our customer.